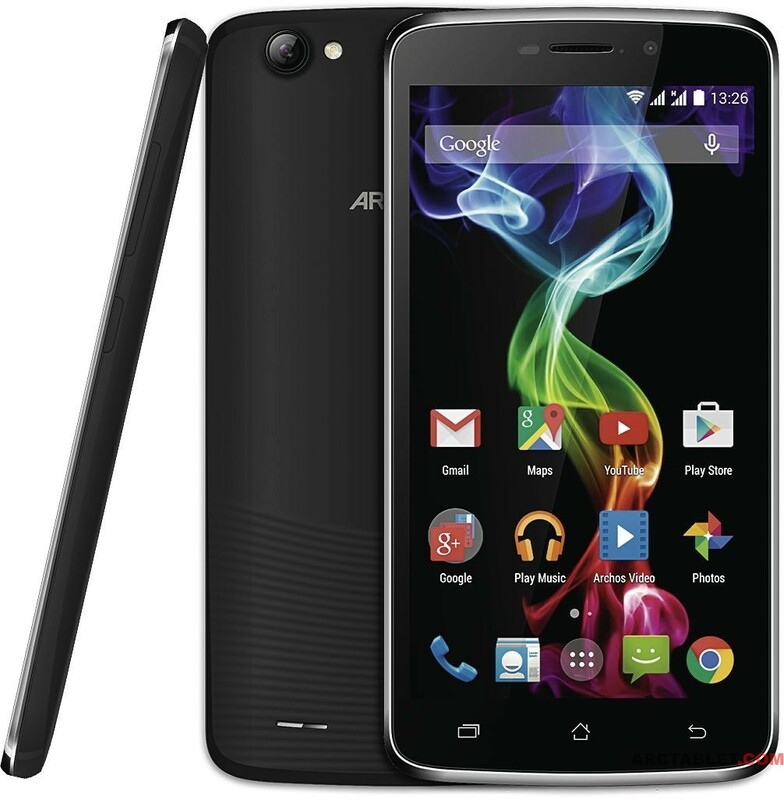 Let’s start with a new range of the dumbphones from Archos that suddenly showed up online. The Baretype name refers to the “bar type” type of phones. 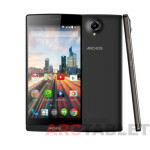 Archos will launch three versions, all of them retailing for less than 30EUR. 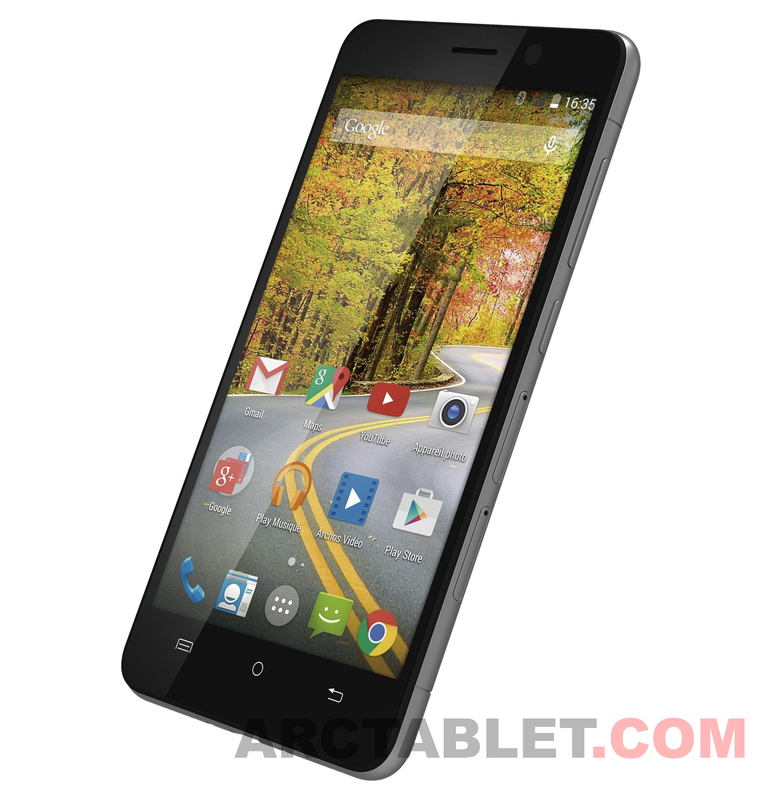 Stepping up, Archos is preparing another bunch of Mediatek MT6582 phones. Archos 52 Platinum is one of the devices to be powered by that SoC. This 5.25 inch device will come with 1.3 Ghz Quad Core CPU, 1GB RAM, 1280×700 pixels IPS screen, 8GB of flash storage and Android 4.4.2. The RRP is expected to be around 149EUR. Actually, the 52 Platinum features quite an attractive design. Another MT6582 device is the 59 Xenon that was shown at CES in January. 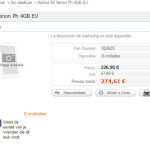 The 59 Xenon will come with 1.3Ghz CPU, 5.9 inch screen with 720p resolution, 1GB of RAM, Android 4.4 and will retail for 129EUR. A bigger brother with 6.2 inch screen is also in the pipeline. The 62 Xenon will feature the same CPU and the resolution and will come with 1GB of RAM, 8GB of storage, 8 and 5 MPx cameras, 2400 mAh battery and Android 4.4. Anything else? 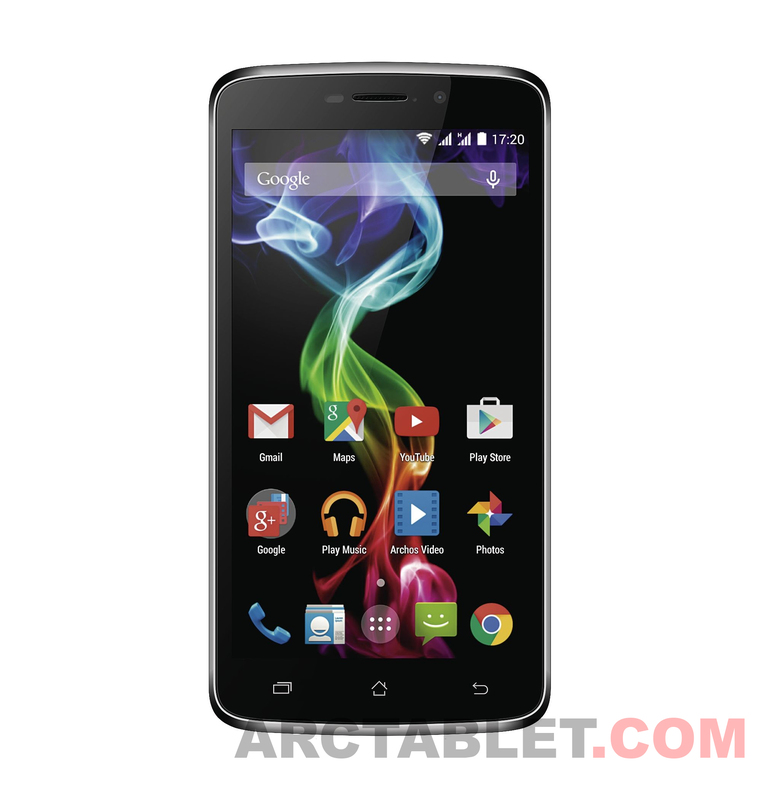 Yes, Archos 50 Oxygen Plus with Mediatek MT6592 CPU is on the way. Despite the Lollipop home button, the device will ship with Android 4.4.4 KitKat. Inside there is the 5 inch screen with 1280×720 resolution, 1.4Ghz octa-core CPU, 1GB of RAM, 16GB of flash storage and an 8 Mpx camera. The 50 Oxygen Plus is only 7.2mm thin and weighs 125 grams. It should retail for 199EUR. 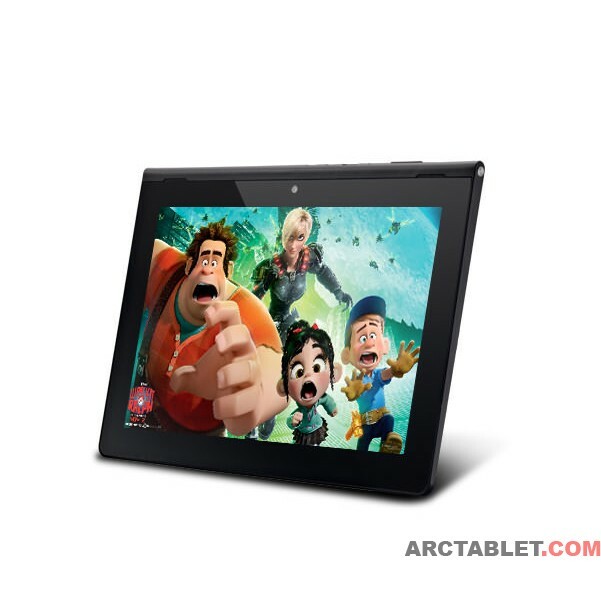 With Archos being in the market for affordable tablets, it looks like the things are not going to change. A remarkable thing is that Archos will reuse the Titanium range and is planning to launch the 70c Titanium – a 7 inch tablet with outdated RK3026 CPU and Android 4.4.4. Slightly higher-end, 7 inch 70 Platinum might be in the pipeline. 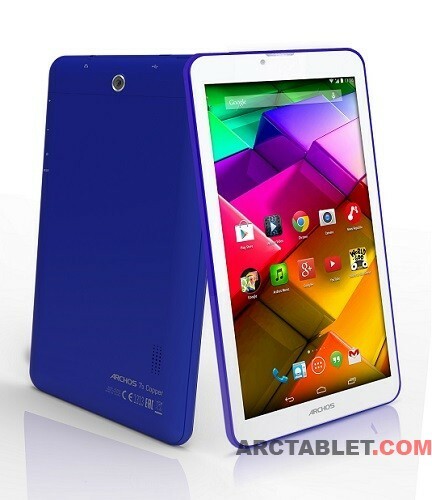 Speaking of 7 inch tablets, what is your opinion about Archos 70 Copper in blue? While Pipo P7 is a nice tablet – by the time that Archos releases the 94 Oxygen, the tablets from other manufacturers will probably be able to fly to Mars. No Archos Music application on new Archos devices anymore. 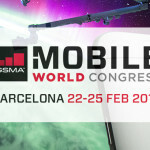 Huawei soon to launch an 10 inch LTE tablet? Joined Arctablet in 2012, exelletor is very fund of Android but doesn't eat apples. For arctablet blog he provides the rumours about the coming products and sometimes also reviews them.